Before you make a decision regarding whether or not to convert your equipment and/or vehicles to use alternative fuels, you should consider the total cost of investment… a combination of acquisition costs, fuel prices, incentives and residual values. The initial investment in equipment and/or vehicles is usually more than offset by incentives and the lower cost of the alternative fuel. The Minnesota Propane Association (MPA) offers the below defined Engine Fuel Incentive/Rebate Program. Applicants must be residents or registered businesses in the State of Minnesota. $4,000 for the conversion of new or in-service propane powered vehicles. Incentive is limited to vehicles that are 16,000 GVW or less. All vehicle systems must be EPA certified. $2500 for each School Bus, up to 4 per district or bus company. Limit of three (3) incentives per consumer, farmer, fleet owner/operator or propane marketer. Funds are limited and available on a first-come, first-served basis. 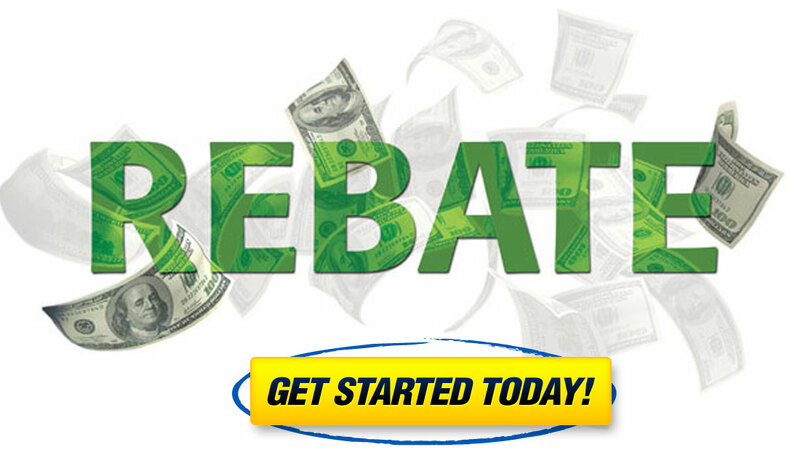 Please contact the MPA for rebate terms and forms. 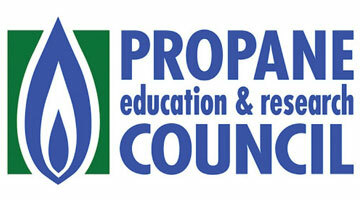 Recently, the Propane Education & Research Council (PERC) reintroduced their Propane Mower Incentive Program. Effective immediately, landscape contractors can apply to receive $1,000 toward the purchase of a new propane-powered mower and $500 toward a qualified conversion. The incentive will be available until program funds expire, so applicants are encouraged to act fast. Since the Mower Incentive Program first began in 2012, well over 3,000 applications from landscape contractors have been received by PERC. Contractors can apply for the Propane Mower Incentive Program at www.propane.com/mowerincentive. The Mower Incentive Program is just one of many tools that PERC offers contractors to help them save money with propane. We encourage you to use our calculator tools to estimate potential fuel savings and ROI for clean, American propane when compared with conventional fuels like gasoline and diesel. The United States Congress has passed legislation that, among other things, will extend several expired tax credits of great importance for the U. S. alternative fuel vehicle industry. On Thursday, December 17th, 2015 the U. S. House of Representatives overwhelmingly approved a tax extenders package in a 318-109 vote. The tax legislation was then bundled with an omnibus spending bill that will continue funding the federal government, and the U. S. Senate easily passed the two bills in a 65-33 vote on Friday, December 18th, 2015. 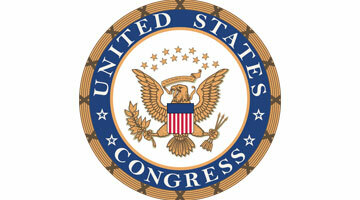 President Barack Obama has said he will sign the legislation into law. The tax bill, known as the Protecting Americans from Tax Hikes Act of 2015, will extend dozens of federal tax credits that expired at the end of 2014 and make some subsidies permanent. The package includes a two-year extension through December 31st, 2016, for various alternative fuel incentives. Specifically, the legislation will resurrect the federal $0.36 – $0.50/gallon alternative fuels excise tax credit, which covers compressed natural gas, liquefied natural gas, propane AUTOGAS and other alternative transportation fuels. The package will also extend the alternative vehicle refueling property subsidy, which provides a tax credit covering up to 30% of the cost of infrastructure installation. 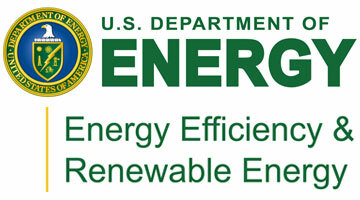 The U.S. Department of Energy makes available Federal and State laws and incentive programs applicable to alternative-fuel vehicles. To learn more visit www.afdc.energy.gov/laws. To learn more about Federal and State tax incentives for purchasing alternative-fuel vehicles, visit www.fueleconomy.gov.